Our two persian kittens were in a terrible state, horribly matted all over. The problem escalated out of control and we had to seek professional help for them. As relatively new furr-parents we looked around at all the other cat groomers but Anita stood out for us. Thank goodness we did go with Anita. Her experience and level of care is exceptional, and she gives no BS solid advice. We are so happy with Anita’s work with Leroy and Leopold. They hate being groomed by us and are very difficult to brush, never mind anything else. Possibly as we were not doing it correctly, and we will be booking a grooming lesson with Anita. 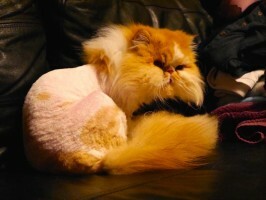 Not sure another cat groomer would have managed the mammoth task. We officially love Catnips and will recommend to every long haired cat owner as a must. Here’s a lovely little clip of Leopold and a fox. 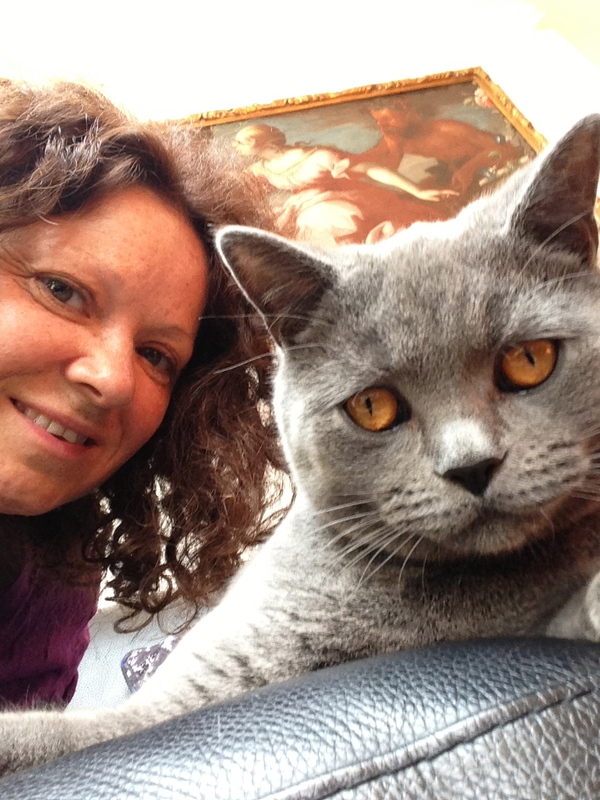 If you have found yourself on this page, are a cat guardian and live in NW10, Notting Hill, Kensal Rise and all surrounding areas then it’s more than you have come to the correct place. Leroy and Leopold were happy with this cat groomer NW10 service and your cat will be too!